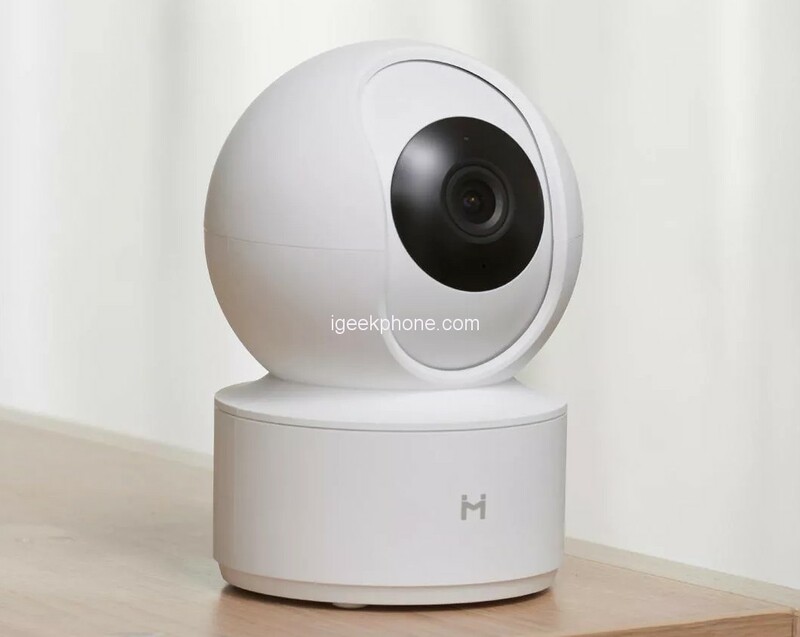 XIAOMI Mijia H.265 1080P 360° Night Version Smart AI IP Camera (APP) has a noncantilevered design, which helps you to freely adjust the shooting angle using the Smart Home application. Now you can get a better idea of what is happening on the screen, and all members of your big family will easily fit into a frame together on the video of any event. The camera comes in a minimalistic design, which is portable with a dimension of 108 x 76 x 76 mm and has a total weight of 182grams. With this dimension in mind, it is clear that the device can be placed anywhere without consuming space but giving it a very classic look. It comes with a reset button which is located on the back and is much more convenient than the pinhole Reset button used in most IP cameras. The bottom side uses a non-slip design. With screw-in base fittings, it supports various mounting methods such as flip-up, side upright, etc. 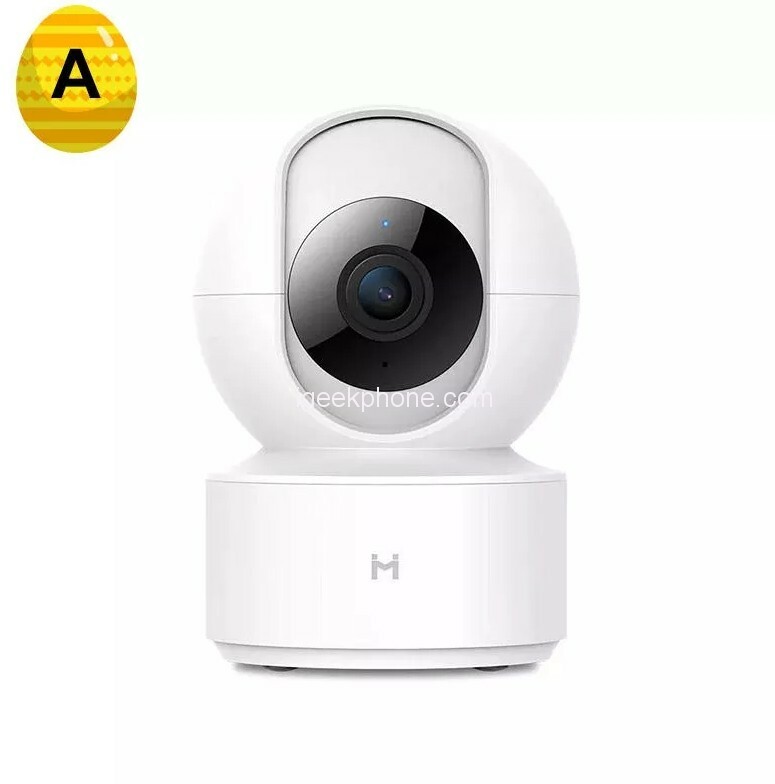 With dual motor drive, the control unit 360° horizontal rotation adjusts the angle of view, high-definition picture quality allows the picture to retain more details, noise reduction infrared night vision, even at night, can present a clear picture. 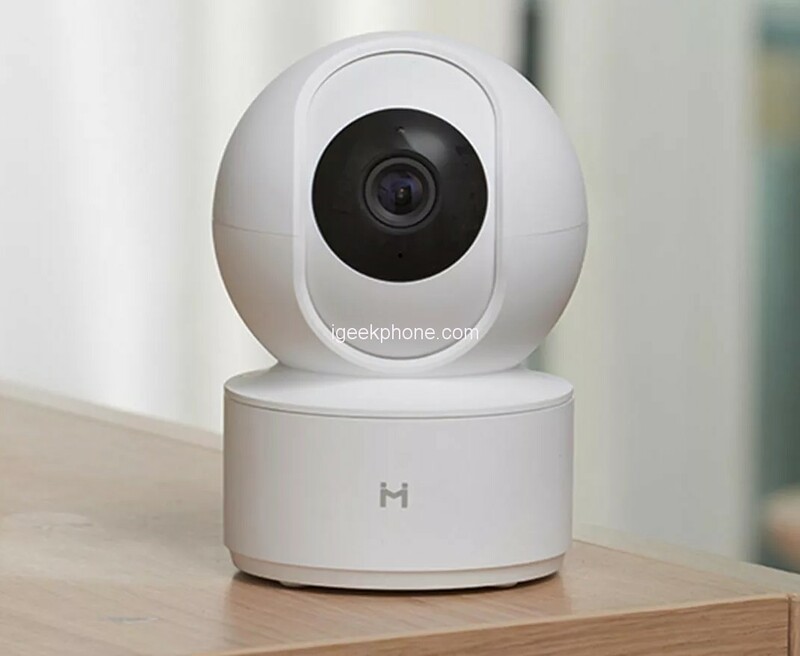 Adopting H.265 video coding technology, the viewing is smoother under the same network conditions, and the video takes up less space.